The Blue Hill District covers 180 acres targeted for redevelopment and reinvestment, in Chapel Hill, NC. Regency Centers recently partnered with other developers to make Blue Hill District a place where people work, live and play. 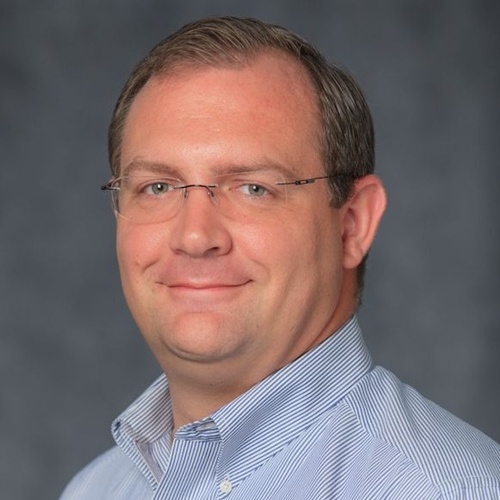 "Connecting our shopping centers with the communities they serve is critical to a successful omnichannel retail approach," said Jay Kanik, Regional Property Manager for Regency Centers. 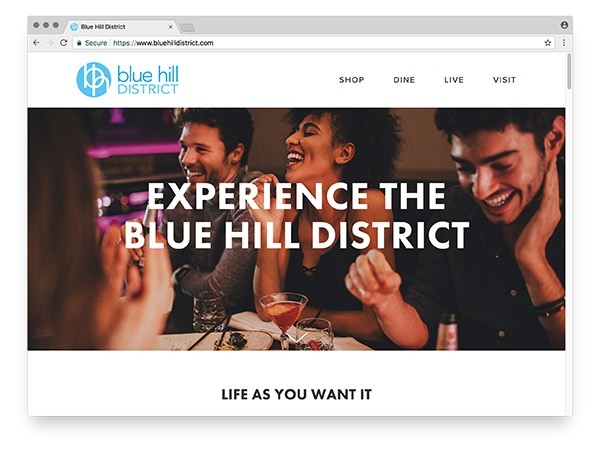 "By creating and launching the Blue Hill District we are delivering a digital presence for the community, while providing a place for neighbors to discover our valued Village Plaza merchants. We’ve found a great partner in the Town of Chapel Hill, and are looking forward to working toward community betterment with our partners in the District. In the coming months, I expect this co-op will develop unique programing designed to deliver real life, human experiences that cannot be found online."